This week's bottom line: Cabernet Savignon ages better than most wines. 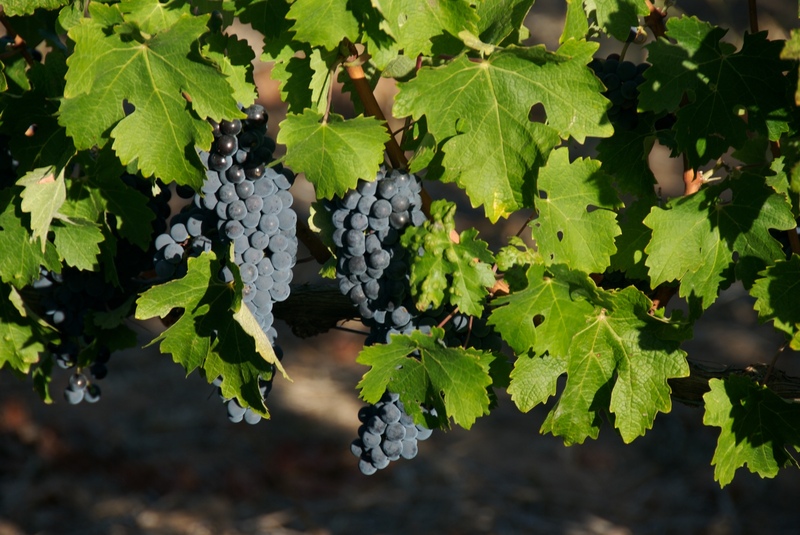 Younger Cabernets must have higher fruit concentrations to age well or they will become tart. Cabernet Sauvignon is a cross between Cabernet Franc and Sauvignon Blanc and is probably the most recognisable black grape variety. It originated from the Bordeaux region but has since spread to pretty much all wine producing regions. The wine is quite easy to identify as the grapes are small with thick black skins and a high skin to pulp ratio, so the wine usually has a deep colour and firm tannin. It typically has a high level of acidity. Even novice tasters easily pick up the blackcurrant and plum scents when it is young. It becomes more complex revealing scents that include pencil shavings, cigar box and truffles with age. Cabernet gives structure to wine blends, exemplified by Bordeaux in France, Super Tuscans in Italy, and Cabernet Shiraz in Australia. 100% Cabernet Sauvignon, however, tends to have a hollow mid palate. Most New World Cabernet Sauvignons are allowed to have up to 15% of other varieties without mentioning it on the label. What affects the wine's style? Climate affects the style of the wine. If it is too cool, as in the Loire, France or sometimes in New Zealand, the grapes may not ripen properly and the wine will taste excessively green like green pepper, green olives, or plant stalks. If it is too warm, the alcohol level will be high and the wine will lack structure and taste jammy, like some of the more basic wines from Barossa, Australia or Central Valley, California. Cabernet Sauvignon grows best in temperate regions such as Bordeaux, Coonawarra, Napa and Stellenbosch. However, global warming is changing things. Bordeaux used to be a marginal climate for ripening Cabernet Sauvignon and in the 1980s the alcohol level was typically 12-12.5%, but now 13-13.5%, or even 14% is more likely. Napa and Stellenbosch also tend to produce higher alcohol and fuller bodied Cabernets these days, while Washington, which used to struggle to ripen Cabernet at all, is producing some elegant examples with good acidity. 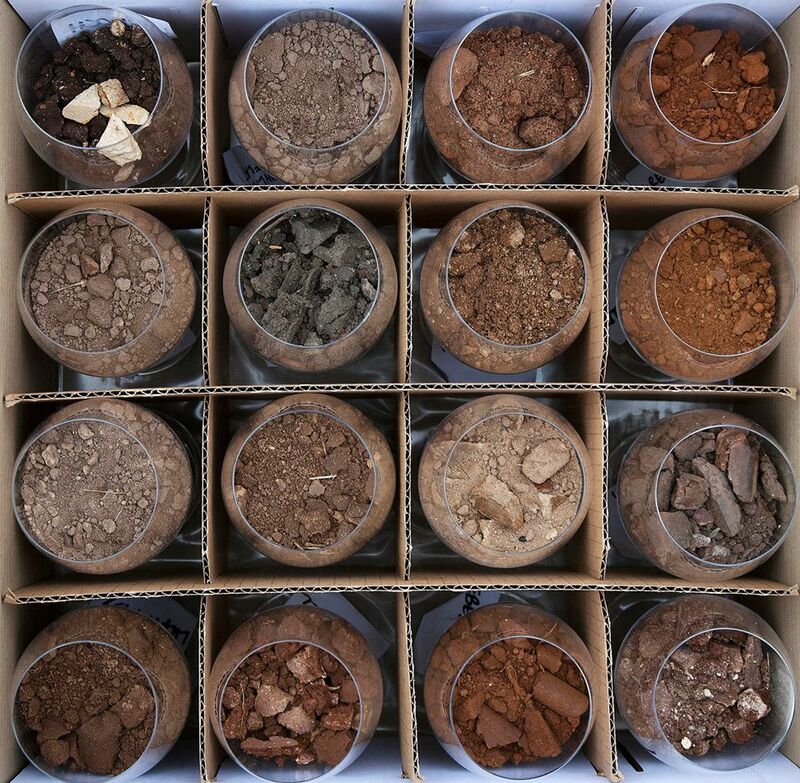 Soil is another factor that affects the wine. Cabernet does not like ‘wet feet’ so grows best on gravel soil that provides good drainage. A good example is the left bank of Bordeaux. The gravels have the added benefit of reflecting the heat, which aids ripening. By contrast, just across the river, Bordeaux’s right bank has clay soil that retains water and suits Merlot better. Winemaking techniques play an important role too. Long maceration (skin contact) time during and after fermentation extracts more tannins; new French oak adds vanilla and spicy tastes; low temperature fermentation preserves fruit character. Winemakers may make wines true to their traditions, or more often these days, according to consumer preferences. 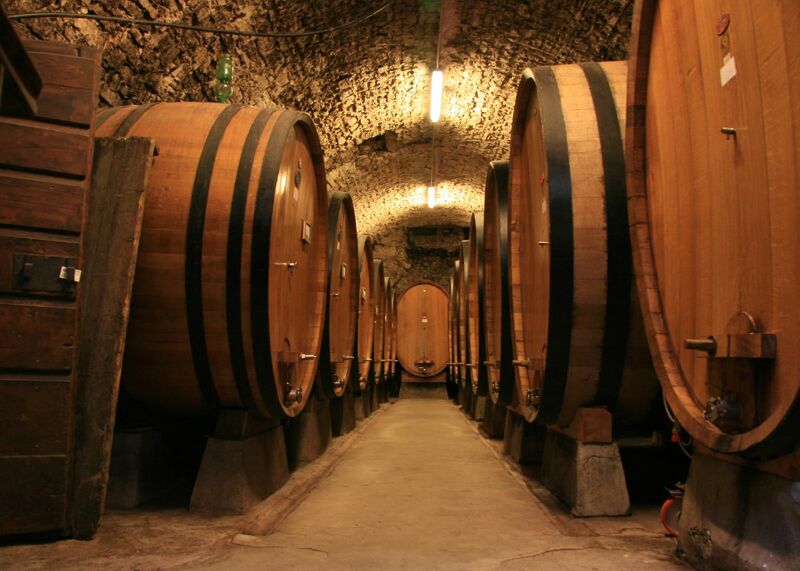 The Cru Classés chateaux in Bordeaux employ long maceration times and extended aging in French barrels to produce wines with good structure and tannins that age well. 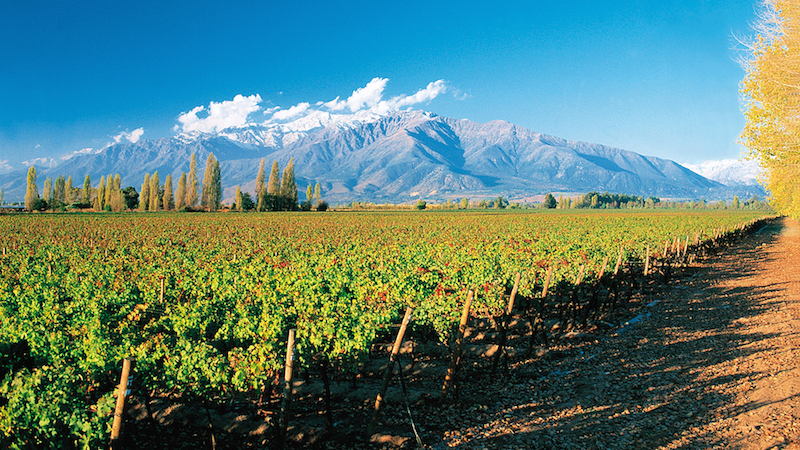 New World winemakers, such as those in Chile and Argentina, typically opt for temperature controlled fermentation and short maceration times to produce fruitier, softer and juicier wines for early drinking. Most Californian winemakers favour big, heavily oaked wines. Whatever the style, Cabernet ages better than other wines because of its high tannin and acidity levels. Even the softer New World styles, if well made, can age for a few years. However, young wines must have good fruit concentration to age well. Otherwise, they will just become tart and astringent.